Chris and Debbie are back in Budapest after a month in Indonesia and Thailand where they trained and equipped six couples from across the Muslim world. Chris taught a marriage seminar and topics on care and conflict. 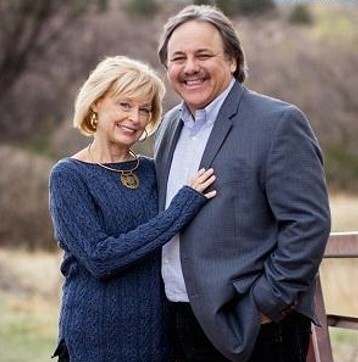 Pray for wisdom, insight and discernment as he and Debbie help with the selection and screening process for new EPC/WO candidates because it is so important to get the right people in the right places. Pray as they help workers thrive in difficult and dangerous places reaching people with the Gospel. For more info on Chris & Debbie see page 45 of the prayer guide.